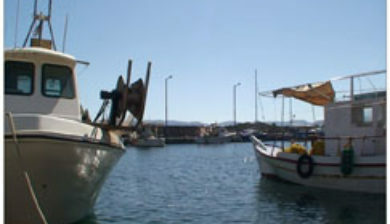 (Greek: Κίσσαμος) is a town and municipality, multiple (former) bishopric and Latin titular see in the west of the island of Crete, Greece. 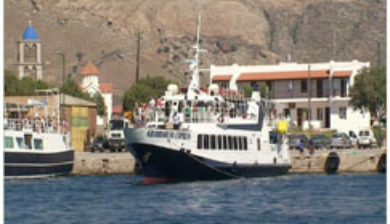 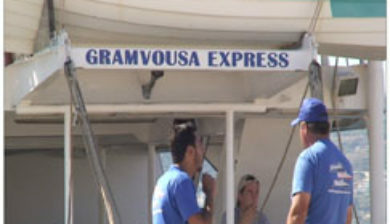 It is part of the Chania regional unit and of the former Kissamos Province which covers the northwest corner of the island. 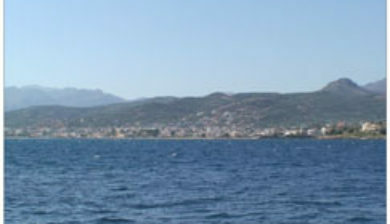 The city of Kissamos is also known as Kastelli Kissamou and often known simply as Kastelli after the Venetian castle that was there. 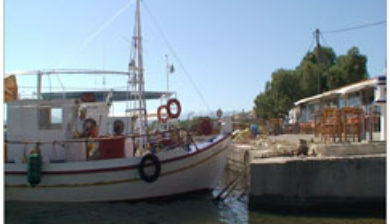 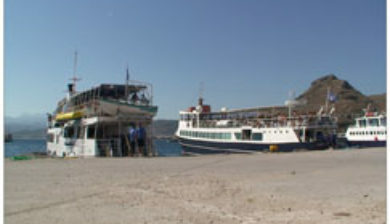 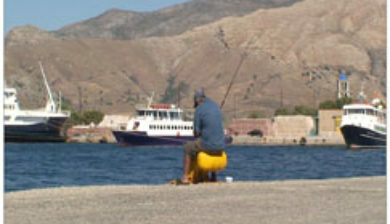 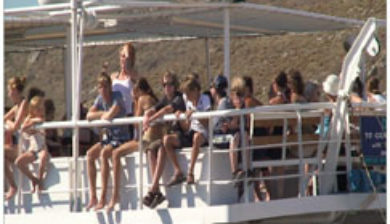 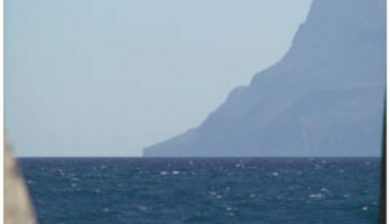 It is now a port and fishing harbour, with a regular ferry from the Peloponnese via Kythira. 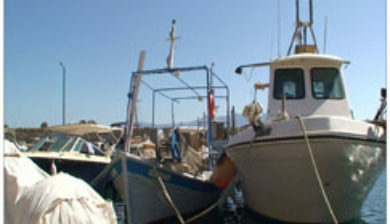 A town museum is located in the old Venetian governor’s palace and there have been important archaeological finds in the town, including fine mosaics, dating from the Roman city of Kisamos (Κίσαμος, Latinized as Cisamus). 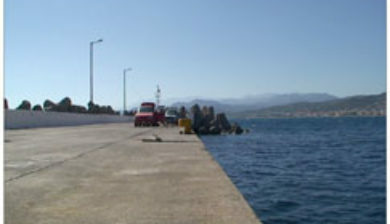 The head town of the municipality (Greek: Δήμος Κισσάμου) is Kastelli-Kissamos itself.